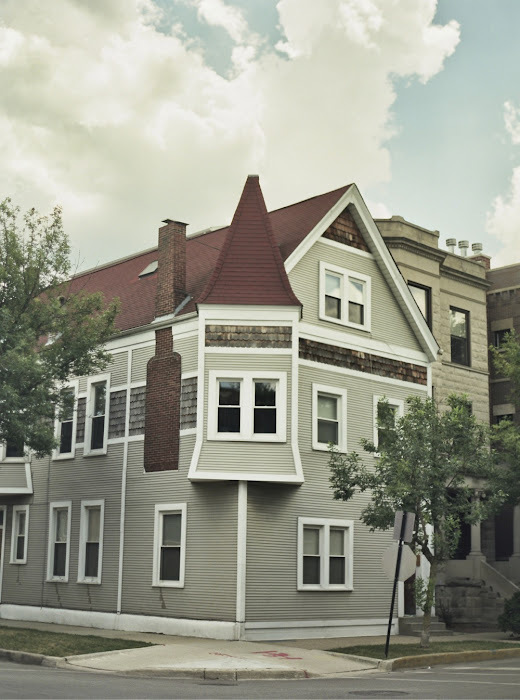 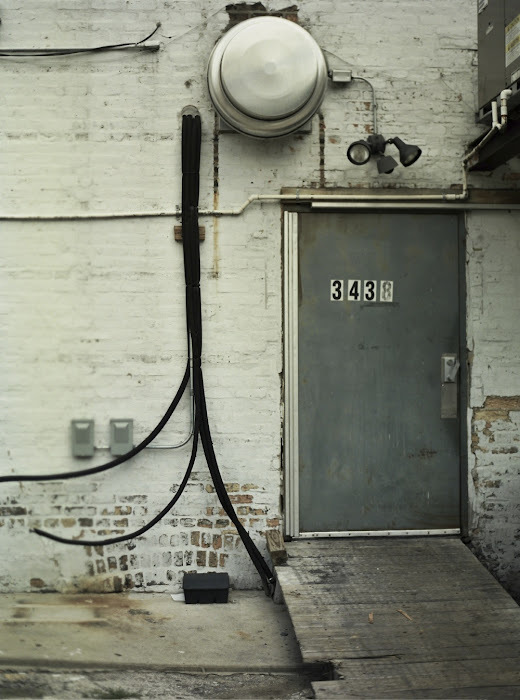 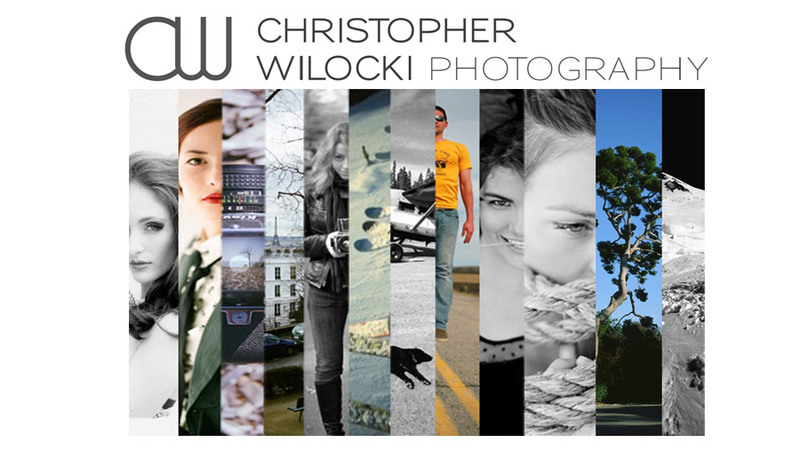 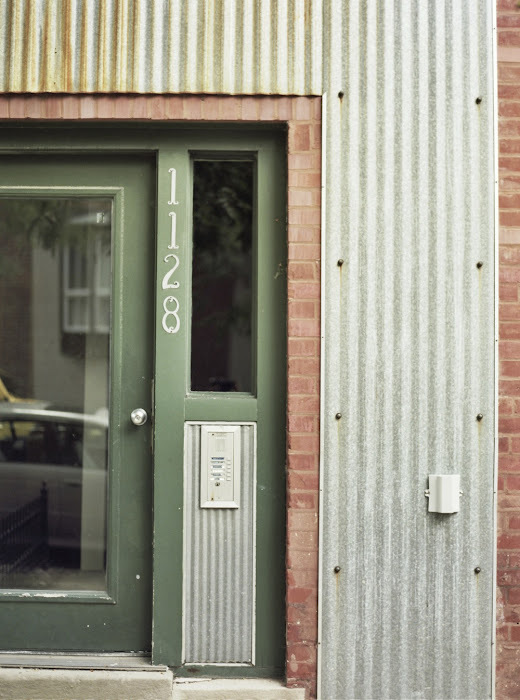 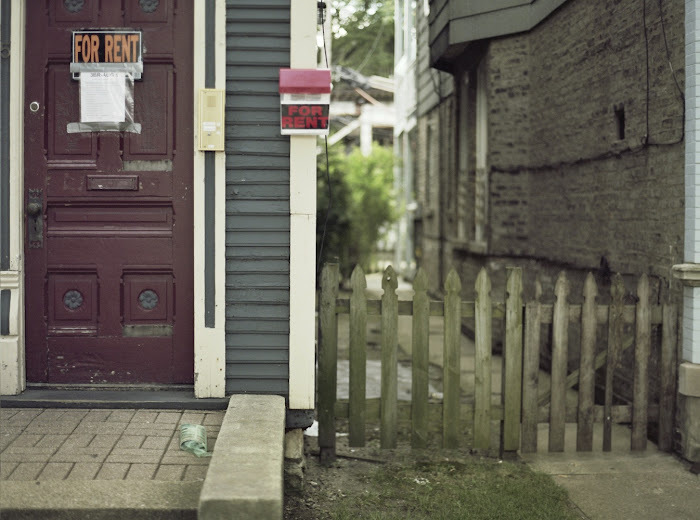 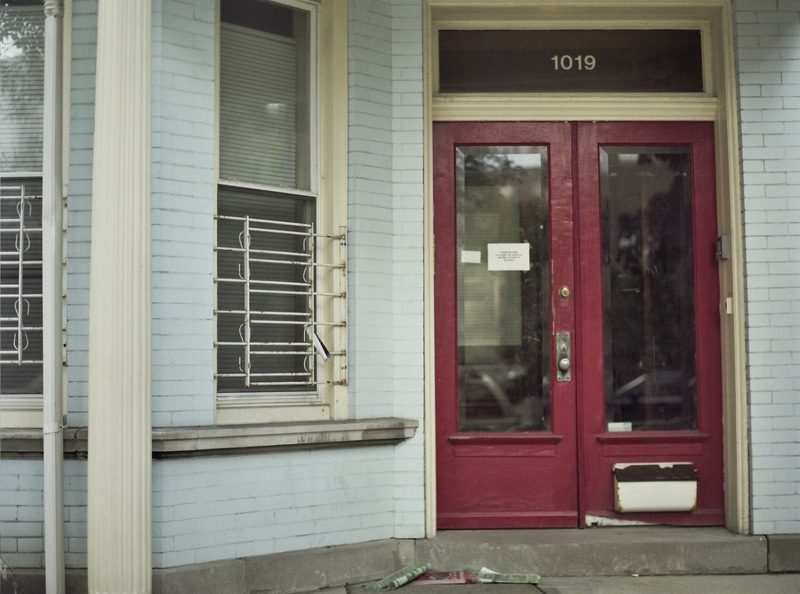 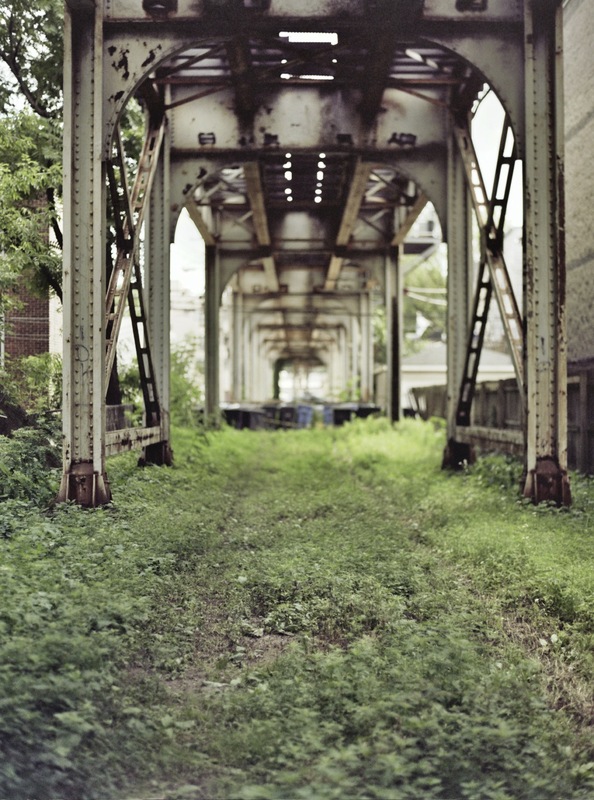 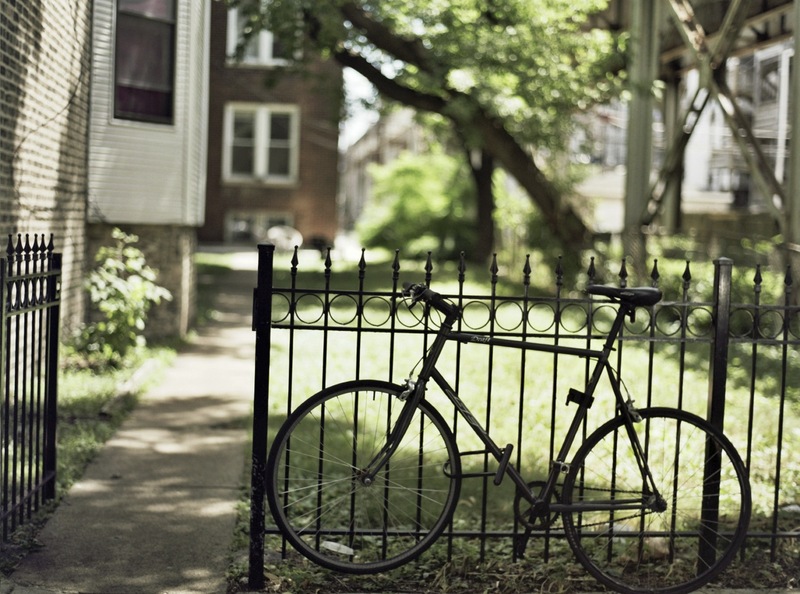 CHRISTOPHER WILOCKI PHOTOGRAPHY: Chicago Film Photographer... Killing an hour in Wrigleyville. 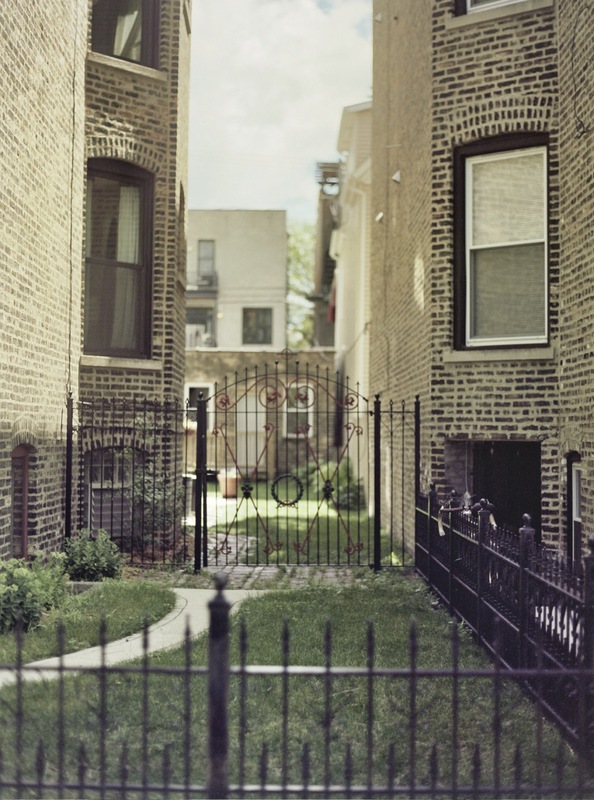 Chicago Film Photographer... 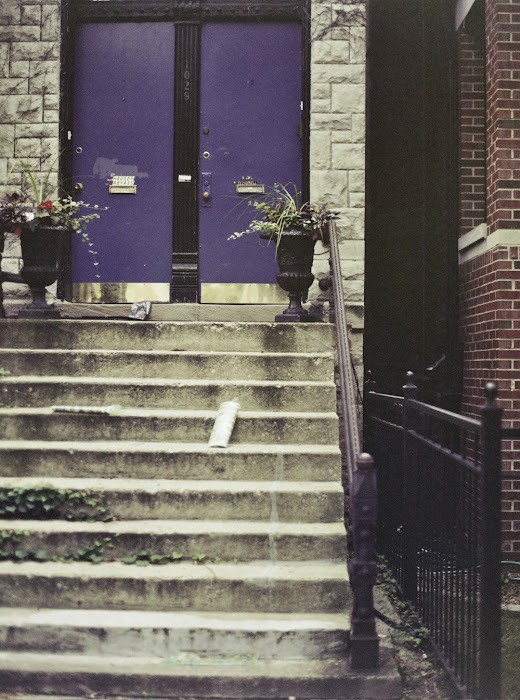 Killing an hour in Wrigleyville. I want to do a shoot in this exact place! The light was to die for! 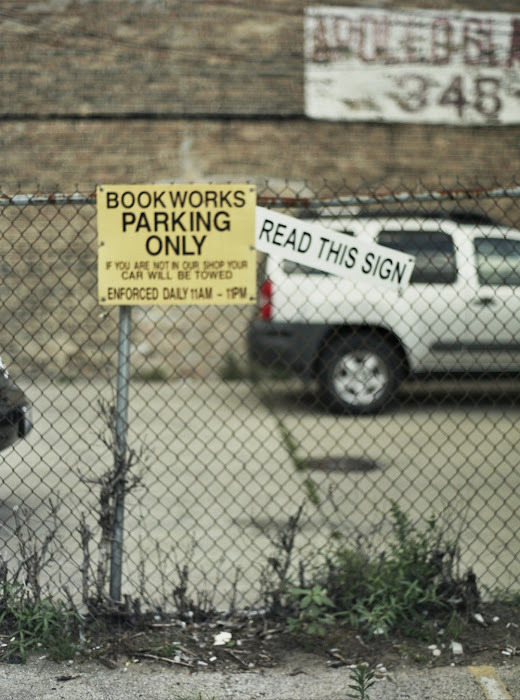 I killed an hour in Wrigleyville. I might have been sleepwalking?